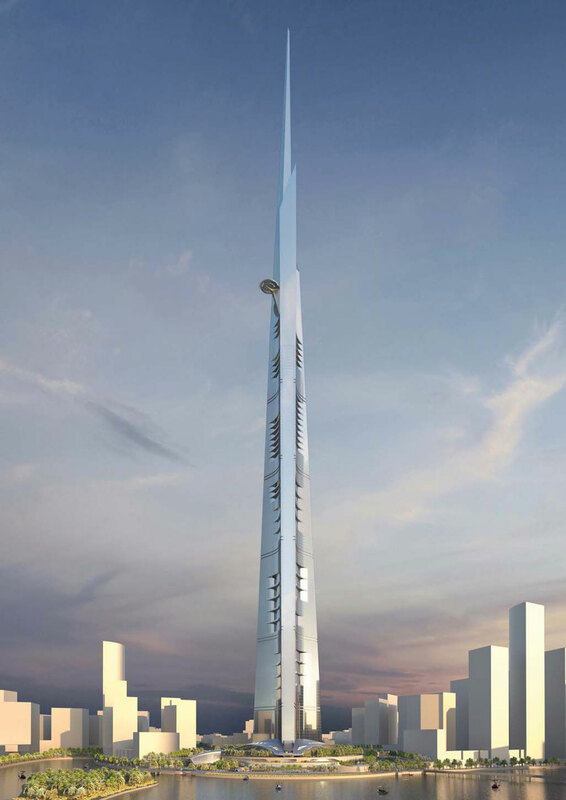 Saudi Arabia’s Prince Alwaleed bin Talal announced plans to build the Kingdom Tower, world’s tallest building in the Red Sea port city of Jeddah, less than two years after the Burj Khalifa opened in Dubai at a height that many thought wouldn’t be surpassed for years. The planned tower will be 1km tall (3,281 feet) when it is completed and consist of hotels, offices, luxury apartments and a shopping centre. Prince Alwaleed said his company, Kingdom Holding Co., had signed a $1.23 billion deal with Bin Laden Group to build the tower, which is expected to take more than five years to complete. 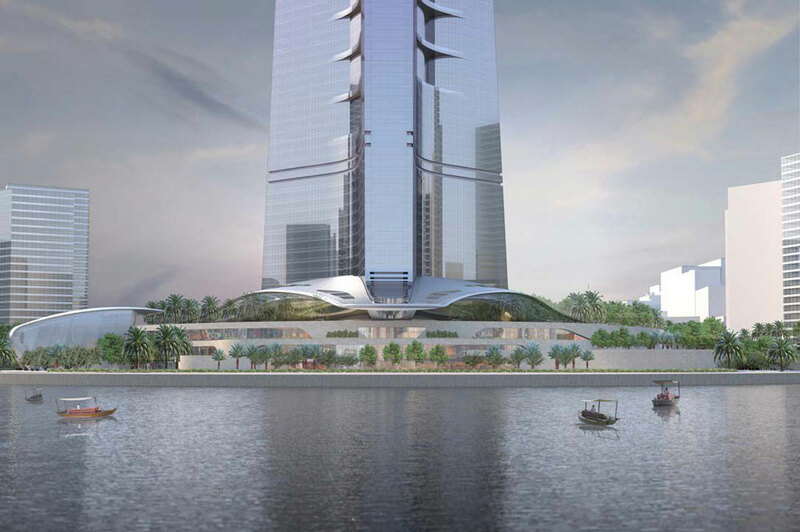 Building this tower in Jeddah sends a financial and economic message that should not be ignored, Prince Alwaleed told. It has a political depth to it to tell the world that we Saudis invest in our country despite what is happening around us from events, turmoil and revolutions even. 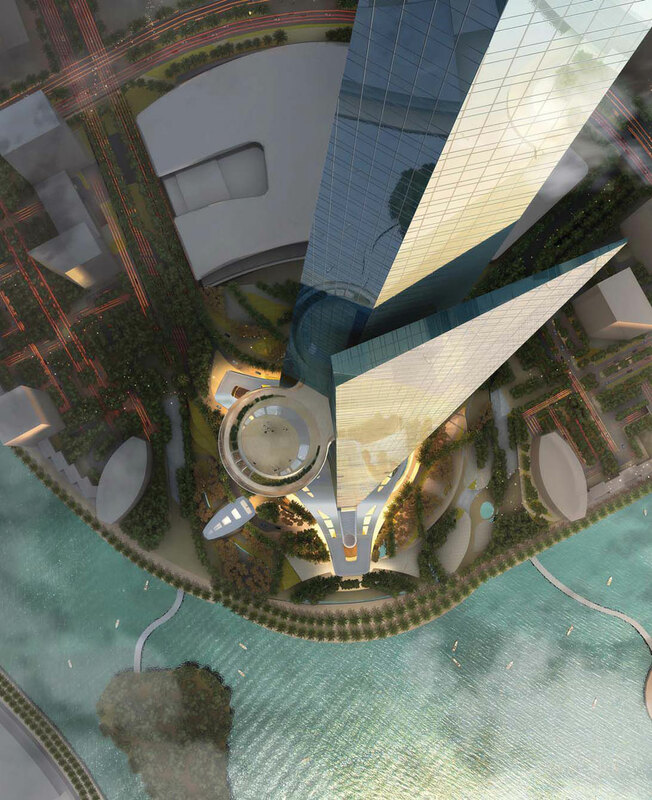 With a total construction area of over 500,000 square meters, the soaring Kingdom Tower will be a mixed-use building featuring a Four Seasons hotel, Four Seasons service apartments, first class office space, luxury condominiums and an observatory that will be higher than the world’s current highest observation deck. US company Adrian Smith + Gordon Gill Architecture has been employed to design and oversee development of the project. The sprawling mega project, first announced in 2008, will cover two square miles at its base. 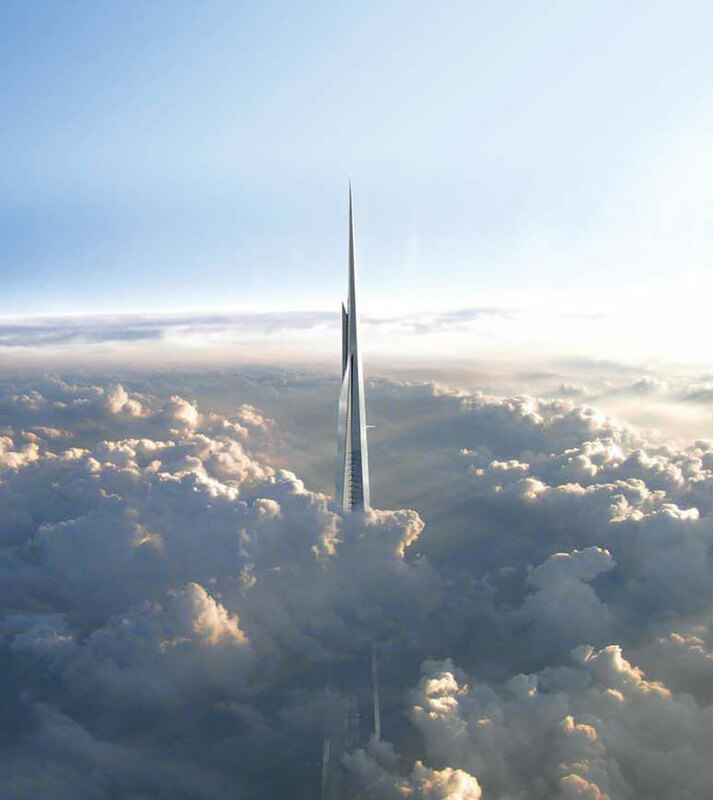 Originally, the intention was to build the tower a mile high – a feat that would mean a 12-minute journey in a lift to get to the top – but there were fears that the soil would not support its foundations. It is not 1,000 meters. It is more, could be more by many meters… The figure is secret, only a small number of people know, said Prince Alwaleed. 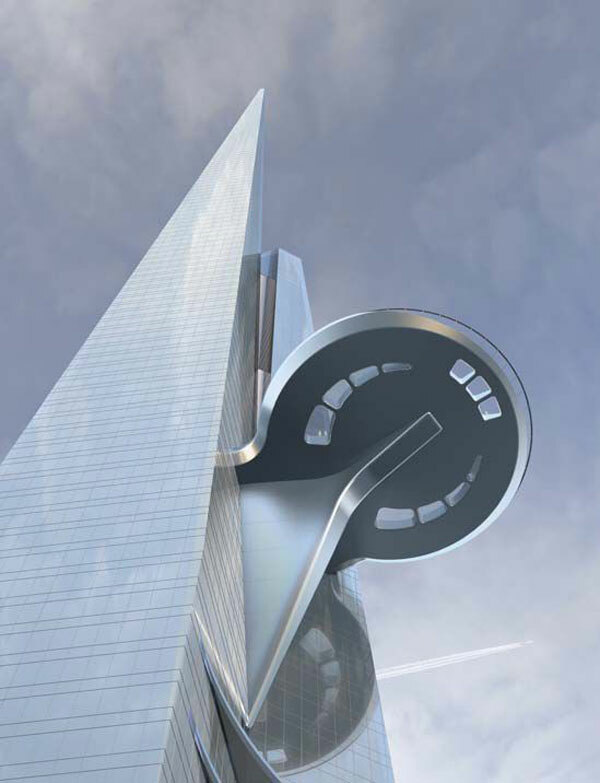 The great height of Kingdom Tower necessitates one of the world’s most sophisticated elevator systems. 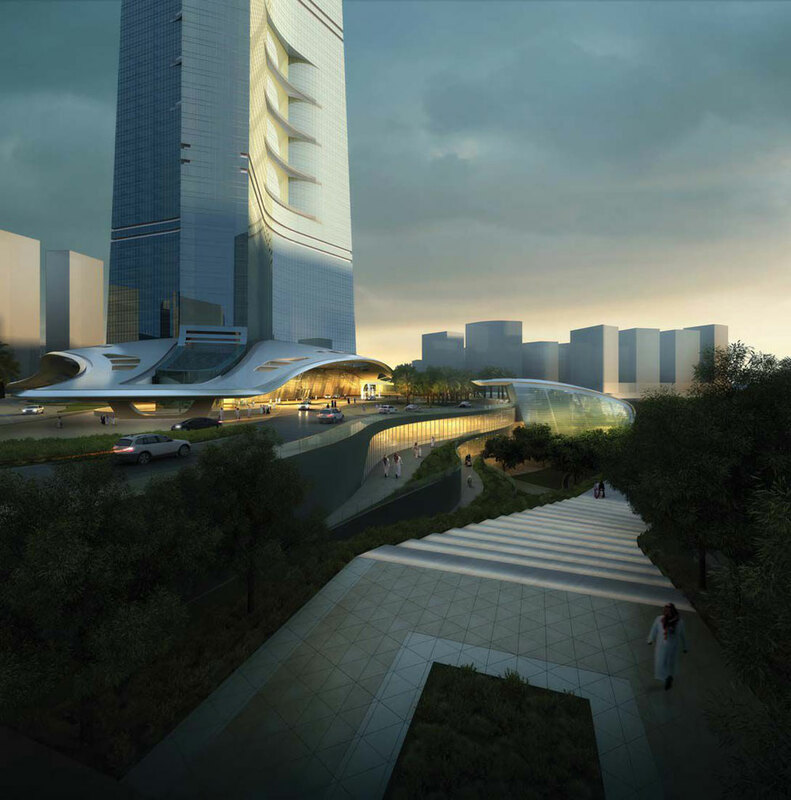 The Kingdom Tower complex will contain 59 elevators, including 54 single-deck and ﬁve double-deck elevators, along with 12 escalators. Elevators serving the observatory will travel at a rate of 10 meters per second in both directions. 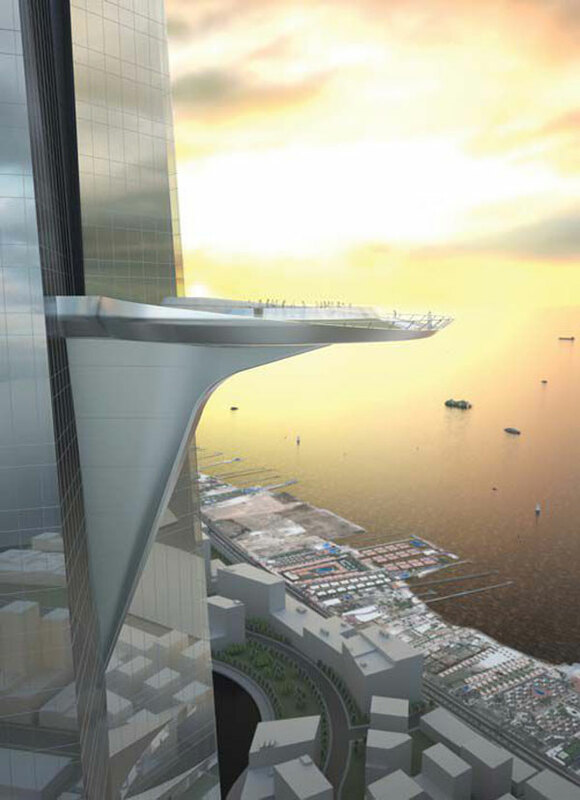 Another unique feature of the design is a sky terrace, roughly 30 meters (98 feet) in diameter, at level 157. It is an outdoor amenity space intended for use by the penthouse ﬂoor. 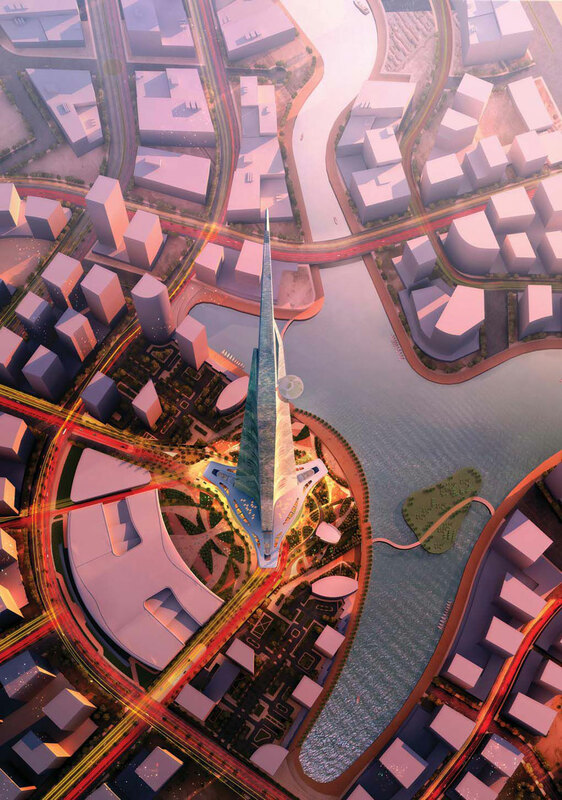 Kingdom Tower will be the centerpiece and the first construction phase of Kingdom City, Jeddah Economic Company’s (JEC) new urban development of more than 5.3 million square meters of land in the north of Jeddah, overlooking the Red Sea and Obhur Creek. 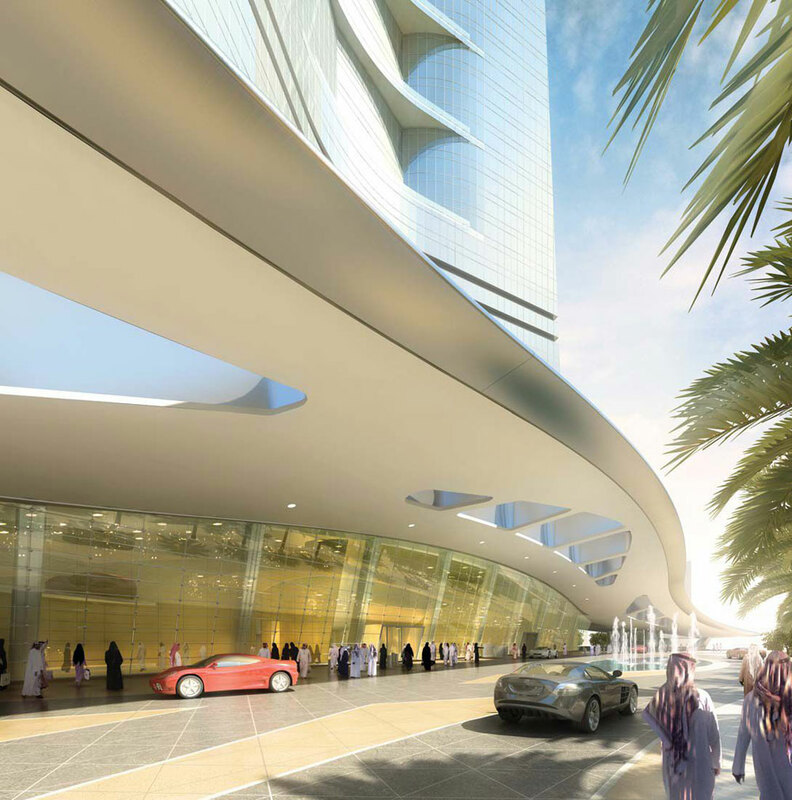 The overall construction cost of the tower is $1.2 billion and the overall estimated cost of the entire Kingdom City project is anticipated to be $20 billion. This project will provide sustainable profits to Kingdom Holding shareholders, Prince Alwaleed said. Prince Alwaleed, who owns 95% of Kingdom Holding, has focused his investments on banks, hotels and media companies, building sizable stakes in firms such as Citigroup Inc., News Corp., Apple Inc. and Time Warner Inc. News Corp. owns Dow Jones & Co., publisher of The Wall Street Journal.